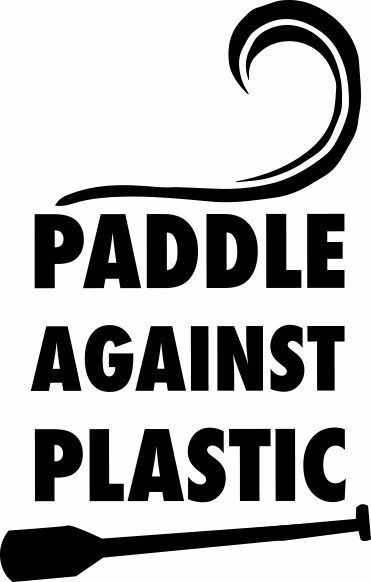 Cal Major and Paddle Against Plastic are proud to be Ambassadors for Surfers Against Sewage’s Plastic Free Coastlines campaign. The Plastic Free Coastlines campaign aims to bring communities together to tackle plastic pollution positively and proactively by reducing the amount used at source. It is a collaboration between community groups, schools, local businesses and caring individuals. Cal is a Surfers Against Sewage regional rep in her home region of North Devon. Alongside some other incredibly dedicated reps and community leaders, the Plastic Free North Devon crew is making big changes to the local environment by facilitating a huge reduction in the amount of unnecessary single-use plastic used at source.